Chromolaena Odorata is a beneficial herb that can be found easily in Northern Thailand. 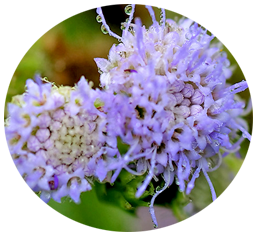 This Wild flower honey has many medicinal properties and benefits recognised by worldwide medical community as the best honey comparable with Manuka flower from New Zealand. Henglee Community Business Co.,Ltd. Henglee Community Business Co.,Ltd.